AMAZING....Every now and then something comes along that is unusual, useful and will make a difference to your life. 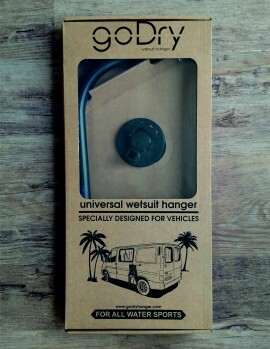 Check out the GoDry hanging rail? This is a rail with two industrial suction cups on the end of it. 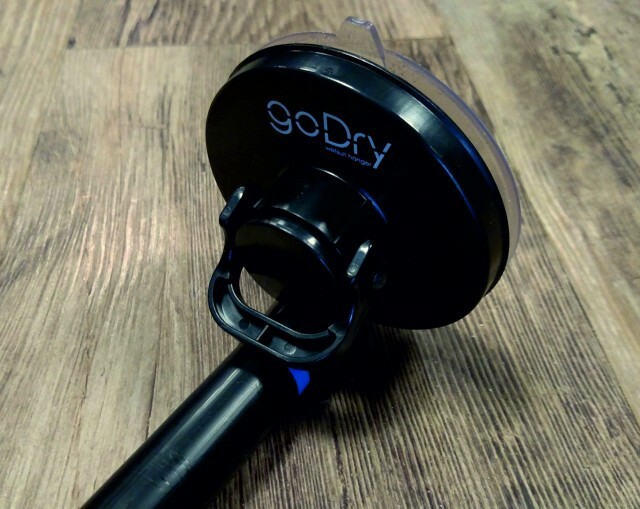 You can easily attach it to your vehicle to dry your wetsuit after you've been in the water, fit it to your shower wall or above the bath so you can easily dry your wetsuit without getting water everywhere. 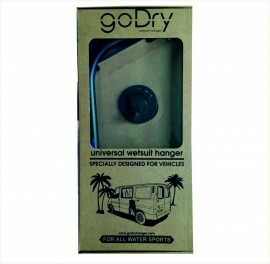 The GoDry is basically a hanging rail that can be positioned on any smooth surface....Perfect. The rail measures 45cm long by 21cm deep and is designed to hold one full wetsuit. 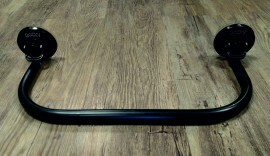 Very easy to operate and strong as it's manufactured by ABS Plastic and PVC tube. 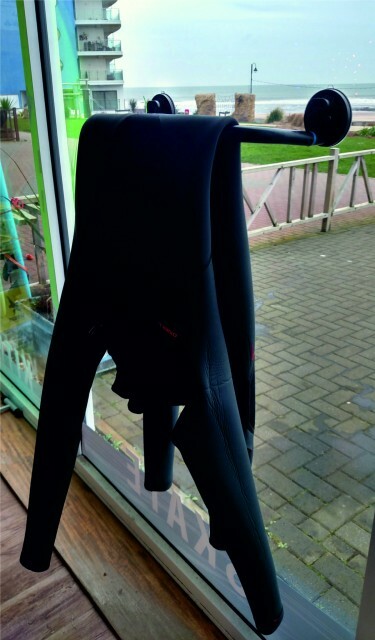 Why struggle to hang your wetsuit up any longer? 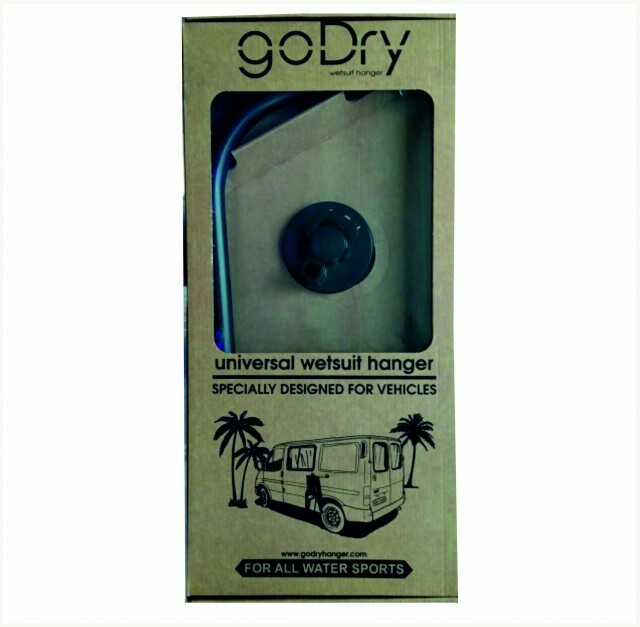 Pack contains Hanging rail and two suction cup assemblies that simply clip onto the rail. Ready to use in seconds and installs in seconds too!